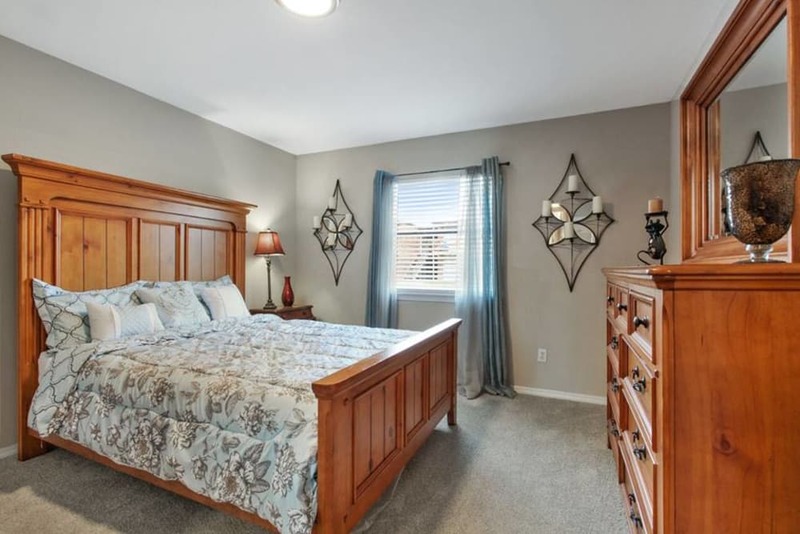 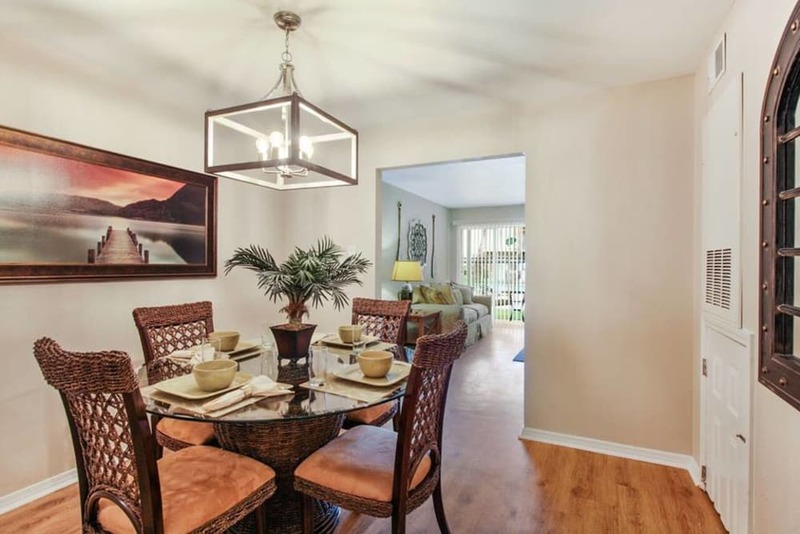 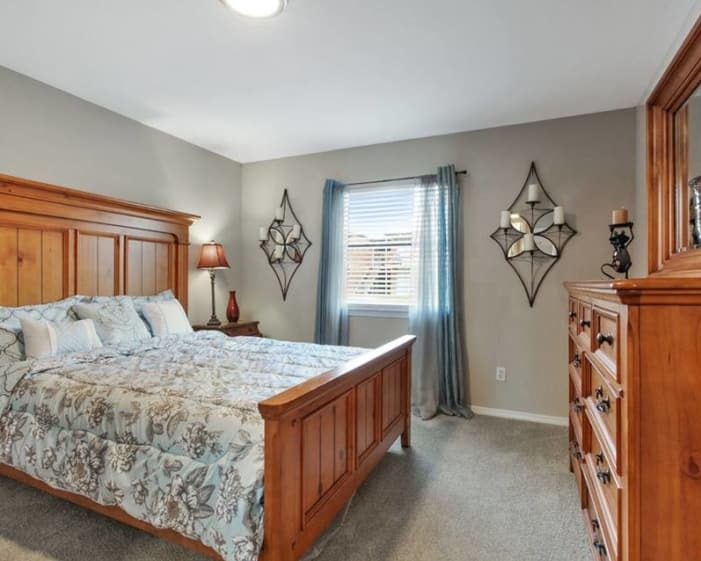 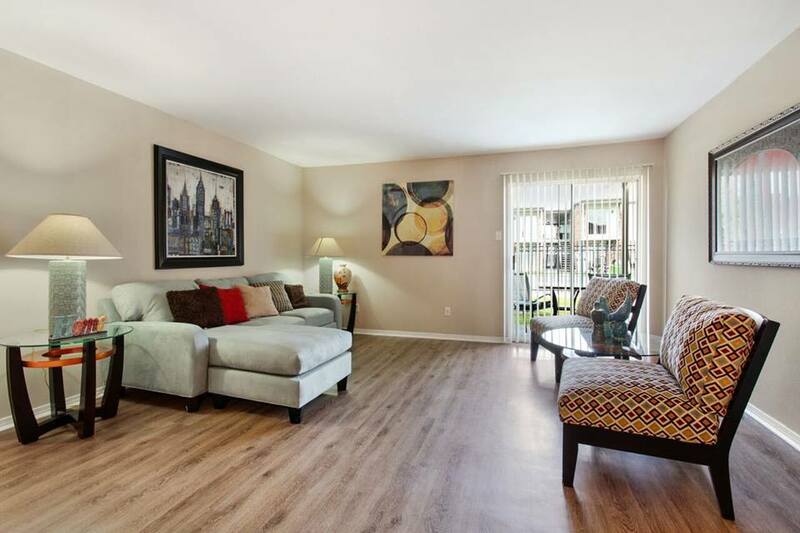 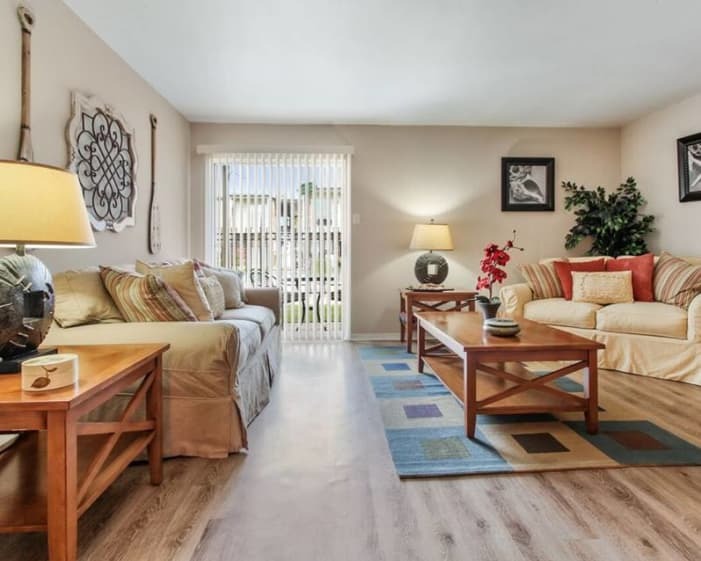 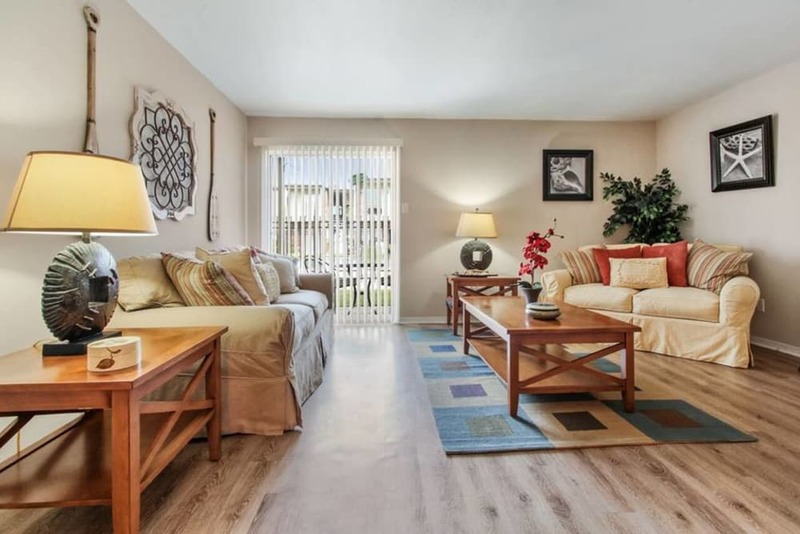 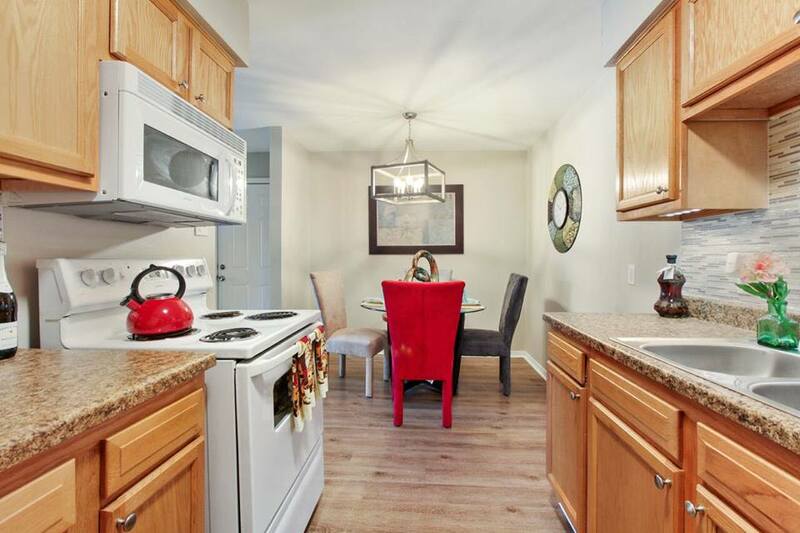 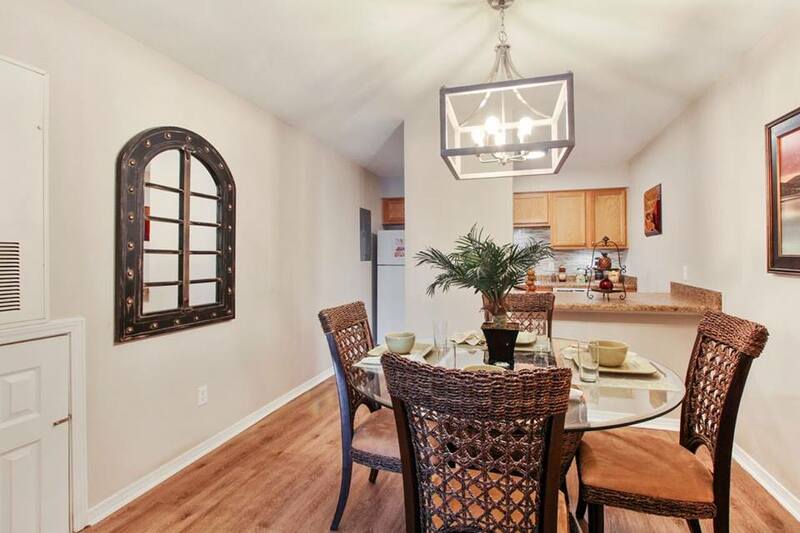 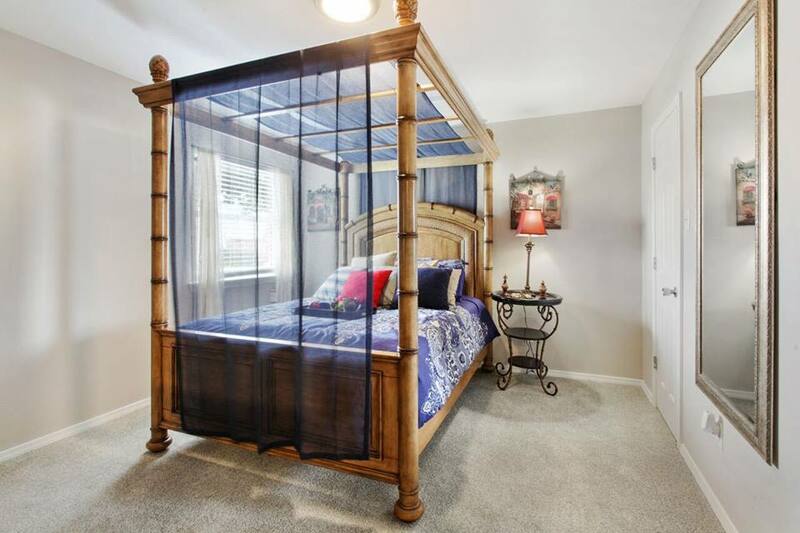 Your perfect home is waiting for you at Summerfield Apartment Homes. 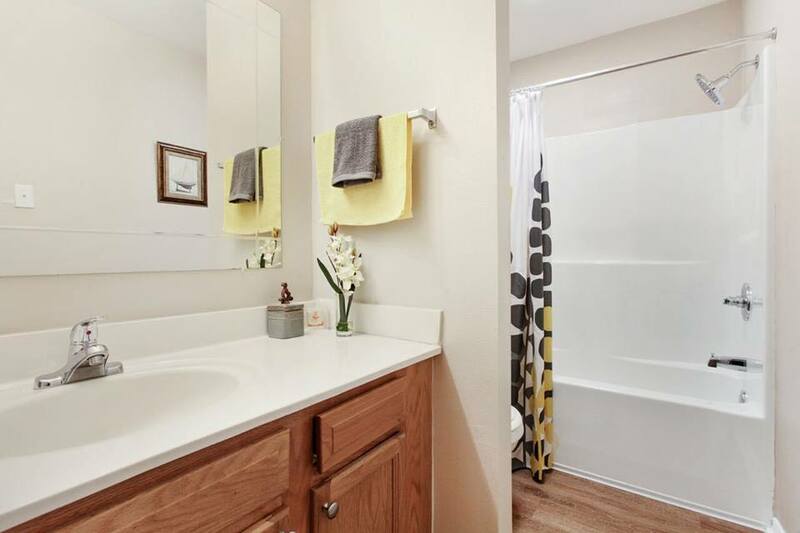 Our Harvey, LA, apartments come in studio, 1, 2 & 3 bedroom floor plans, giving you the freedom to choose the right space for you. 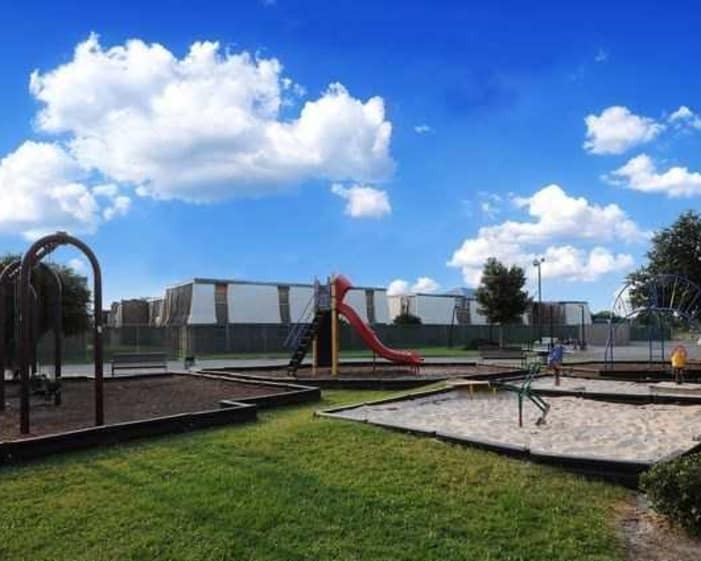 Whether you’re looking for your family, you and your roommate, or just for yourself, Summerfield Apartment Homes has what you’re looking for. 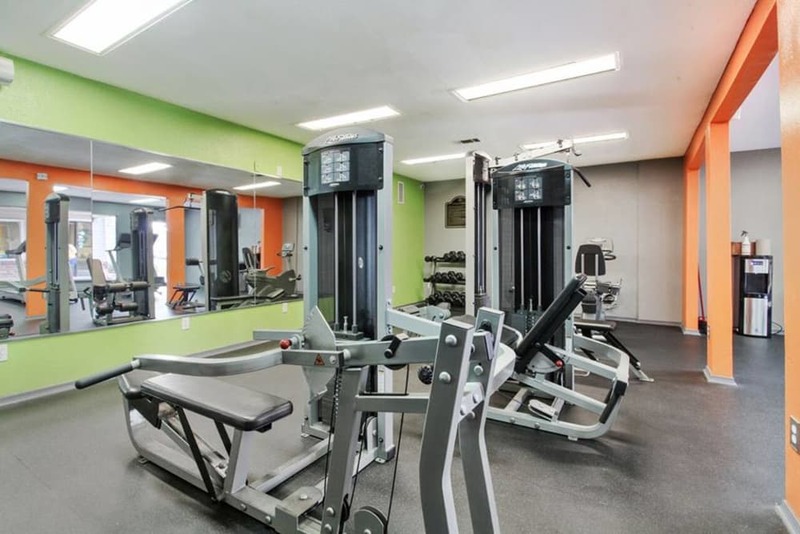 You’ll love everything we have to offer. 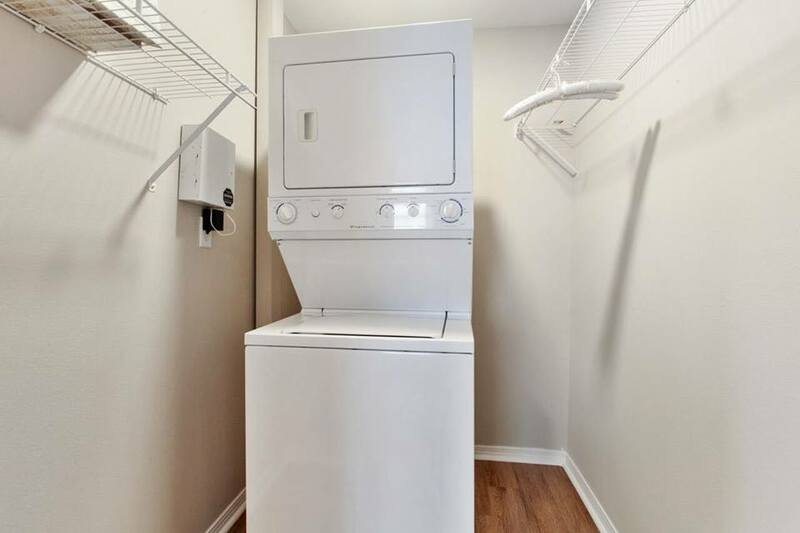 Finding your new apartment in Harvey, LA, should be easy. 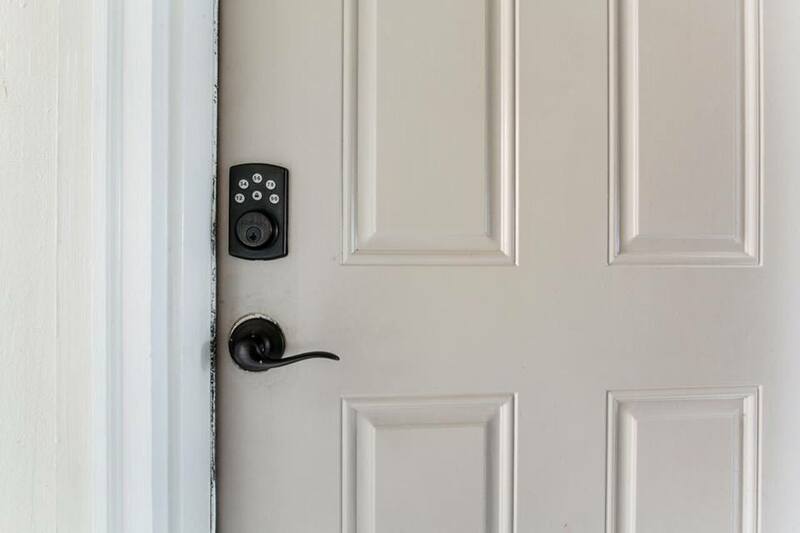 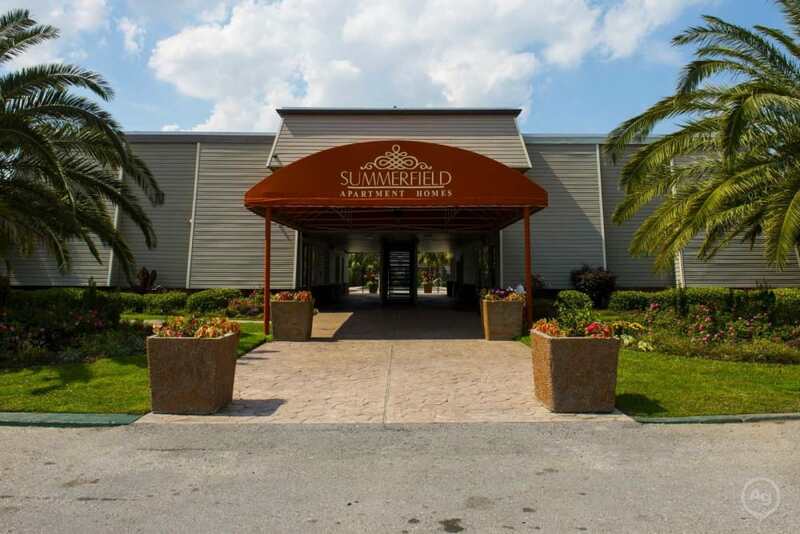 Summerfield Apartment Homes makes the process quick and simple. 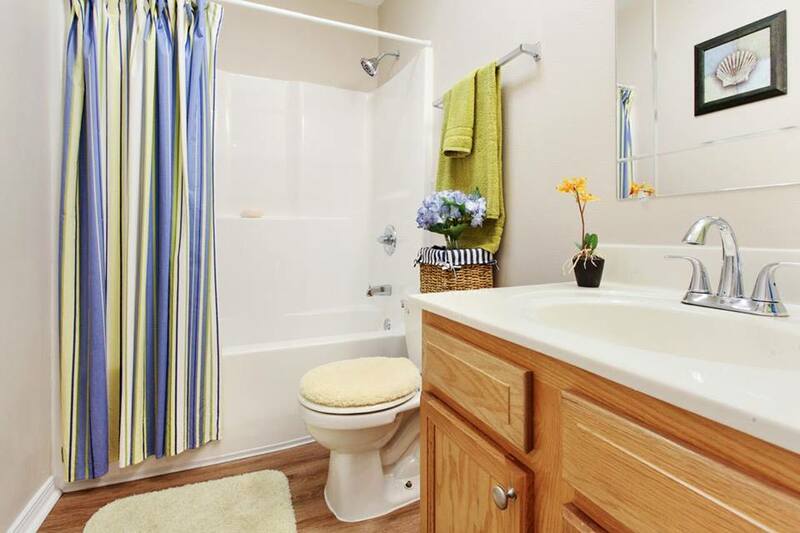 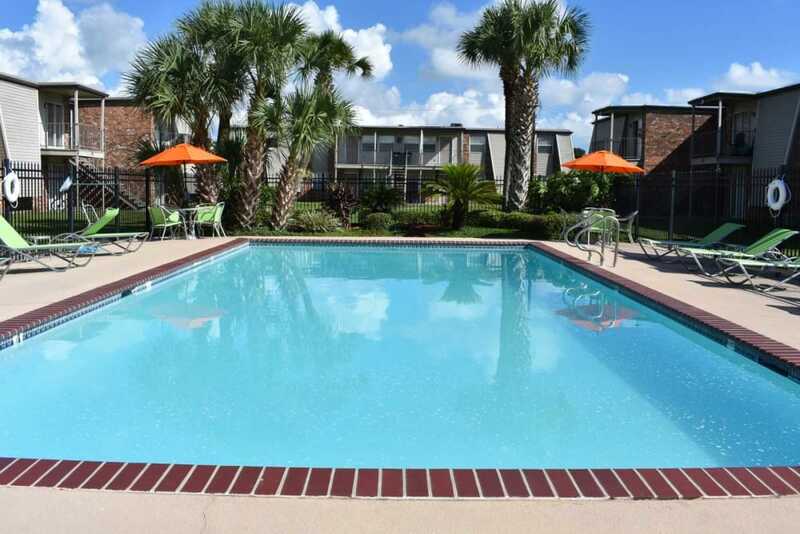 Our affordable studio, 1, 2 & 3 bedroom apartments are the perfect choice for comfortable living in Harvey. 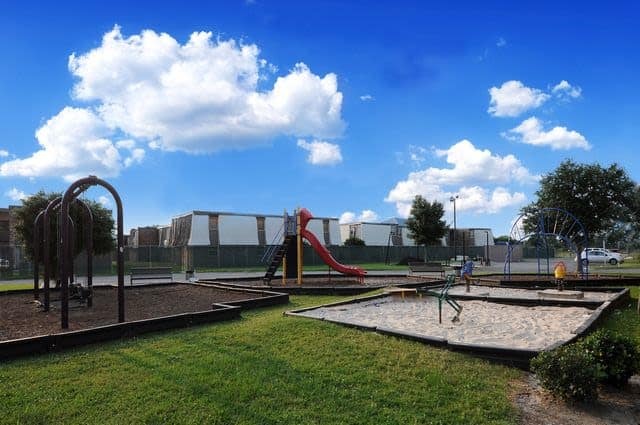 Visit our Amenities page to see more. 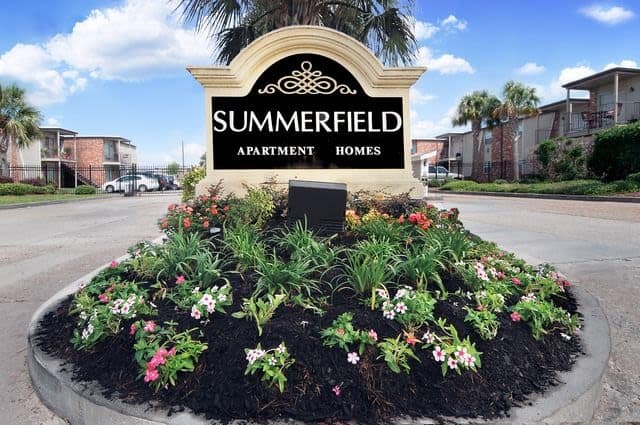 The affordable apartments at Summerfield Apartment Homes are close to Ochsner Medical Center and is convenient to other attractions nearby. 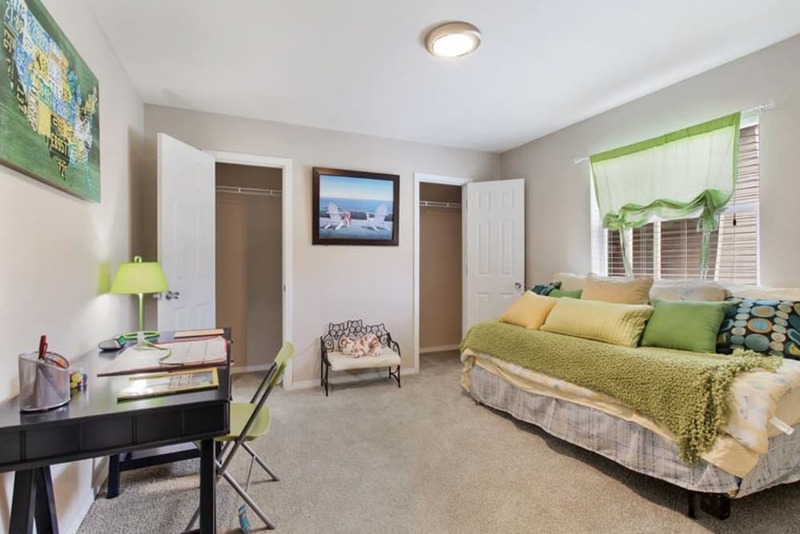 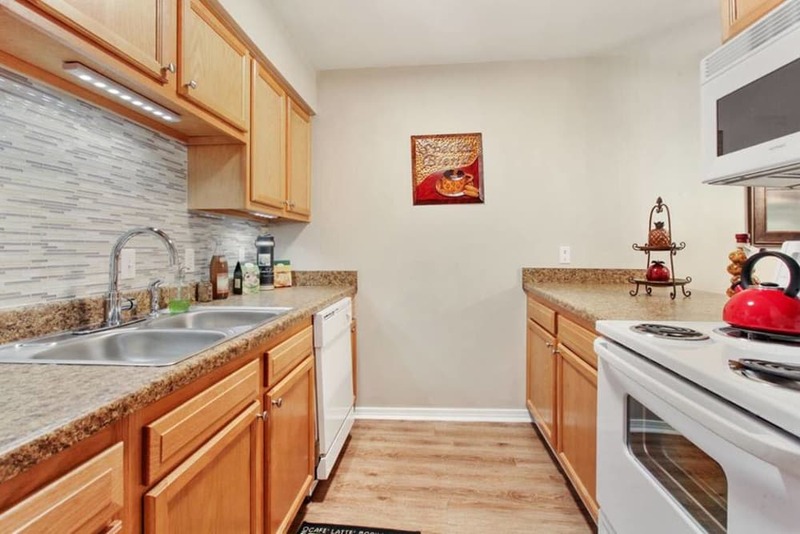 Our proximity to schools, employers, grocery stores, and shopping means you’ll spend less time in your car and more in your studio, 1, 2 & 3 bedroom home. 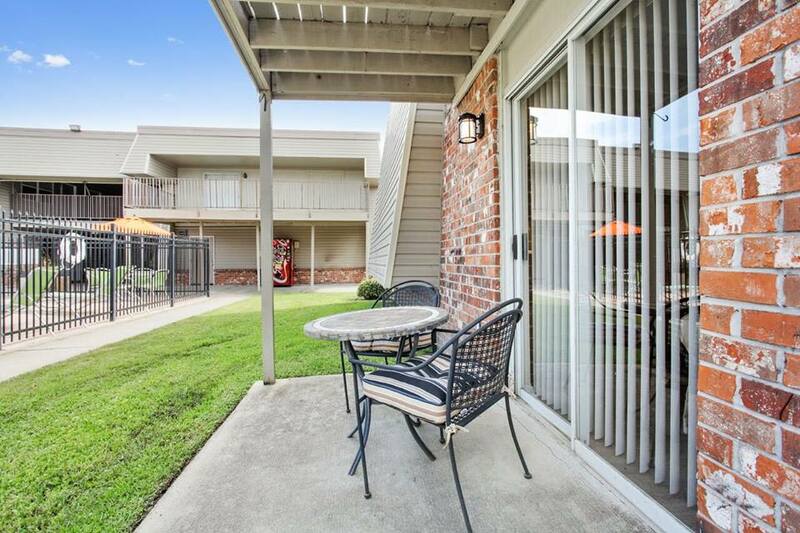 We at Summerfield Apartment Homes love your pets almost as much as you do and are thrilled to welcome pets in our studio, 1, 2 & 3 bedroom apartments in Harvey, LA.